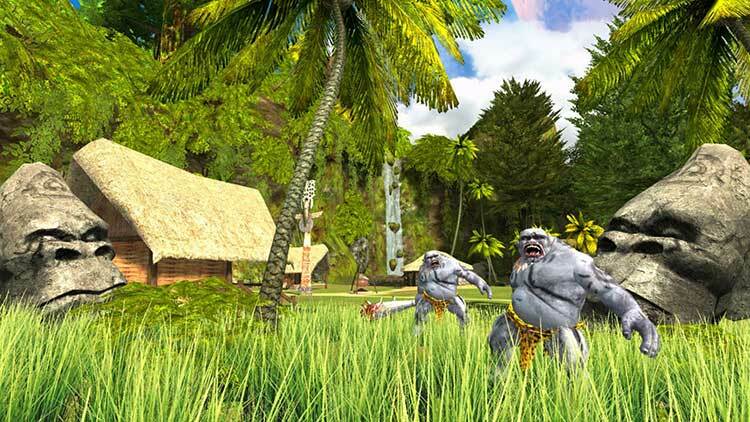 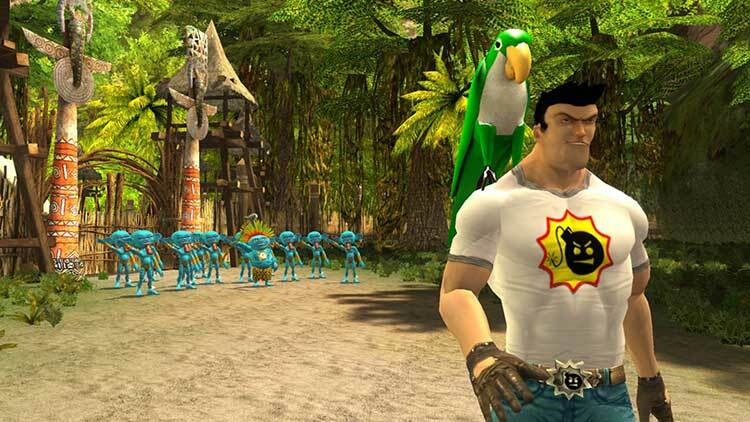 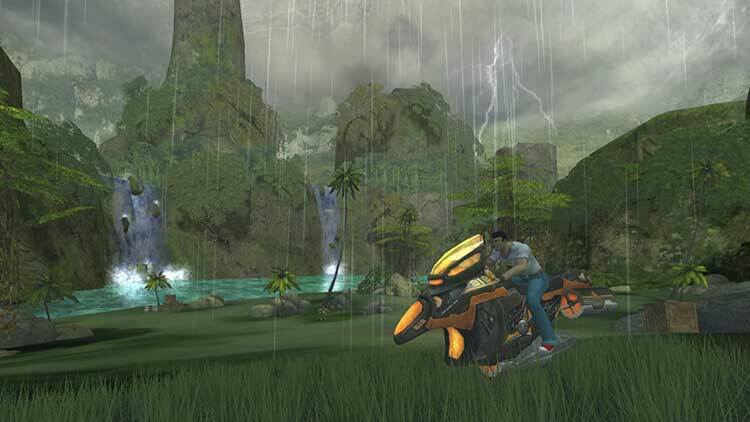 The mirth and mania that comes from a gun-toting man named Sam begin again in the sequel to the original Serious Sam and it's expansion, Second Encounter. 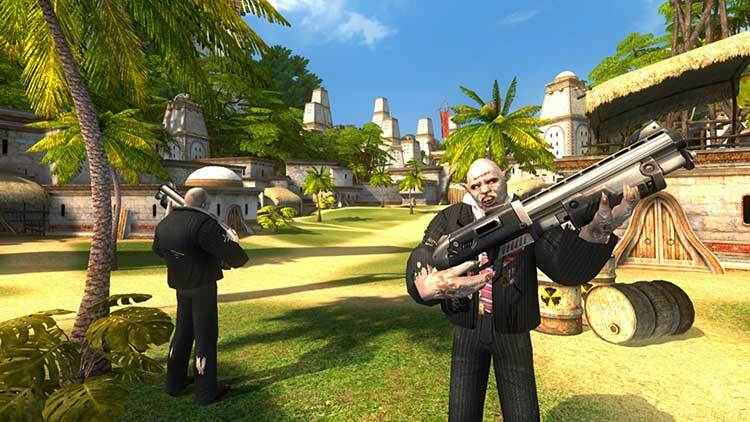 The game still has the wild, structure-unconcerned nature that made the first two games such a pick-up-and-play blast, but this edition pumps up the visuals and physics by incredible degrees with a brand new graphics engine, as well as integrates all-new gameplay elements for Sam to cause mayhem. 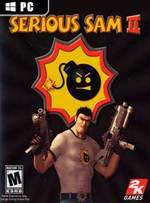 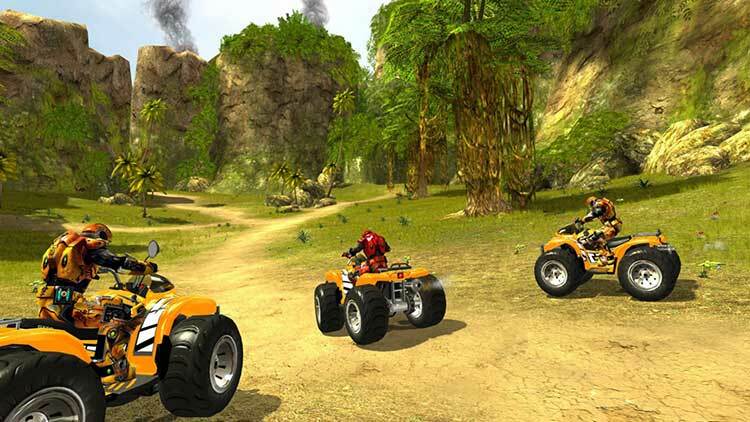 The sequel allows Sam to drive vehicles, and the co-op mode returns for multiple players to cause even more of a ruckus in the game's open and enemy-filled environments.